We want you to feel at home. That’s why we’ve designed a coworking space that prioritises your comfort and where we take care of every last detail. 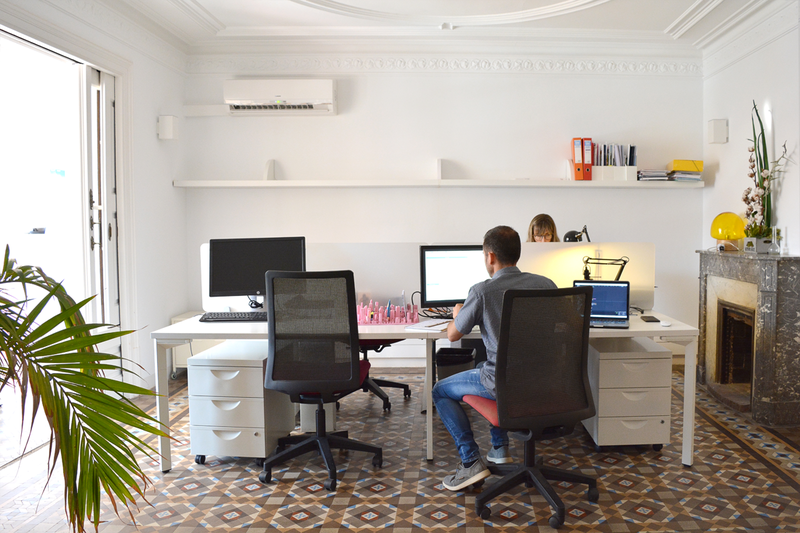 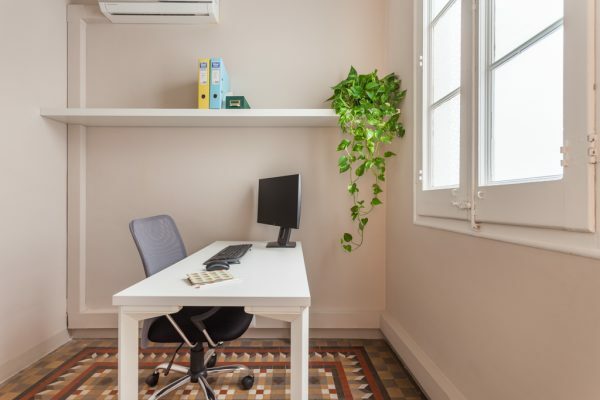 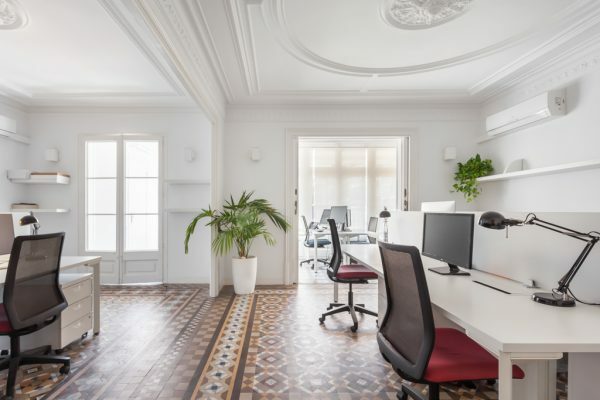 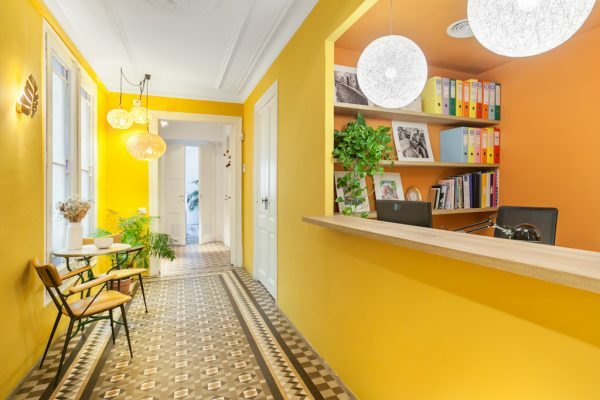 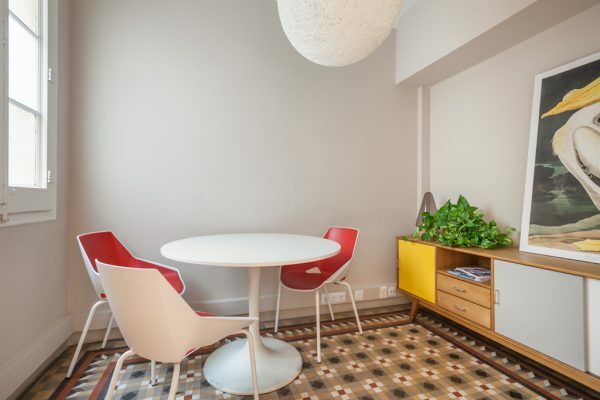 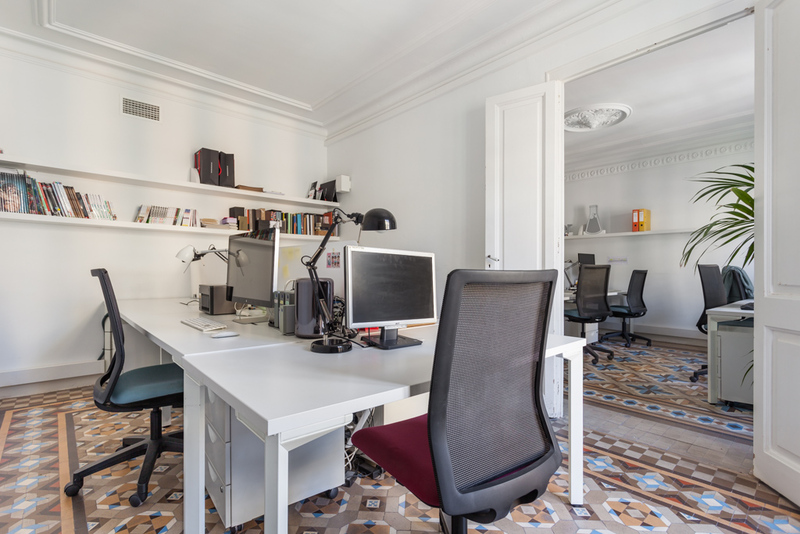 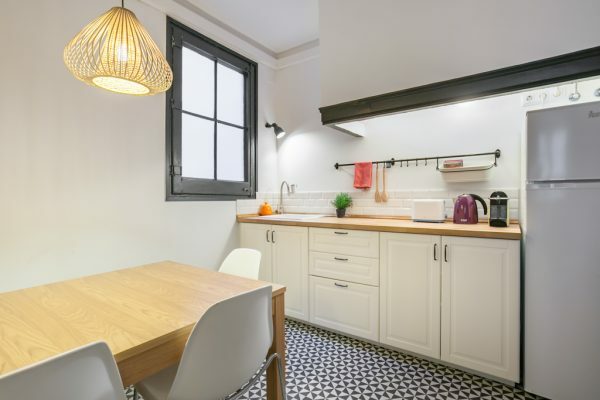 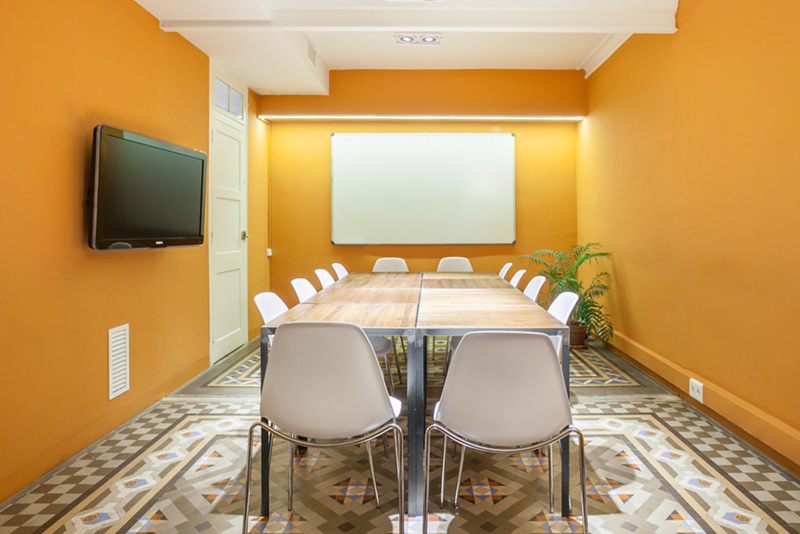 Meet BCN is located in a typical art-nouveau flat in the Eixample, with high ceilings, crown moulding and ceramic tile floors. 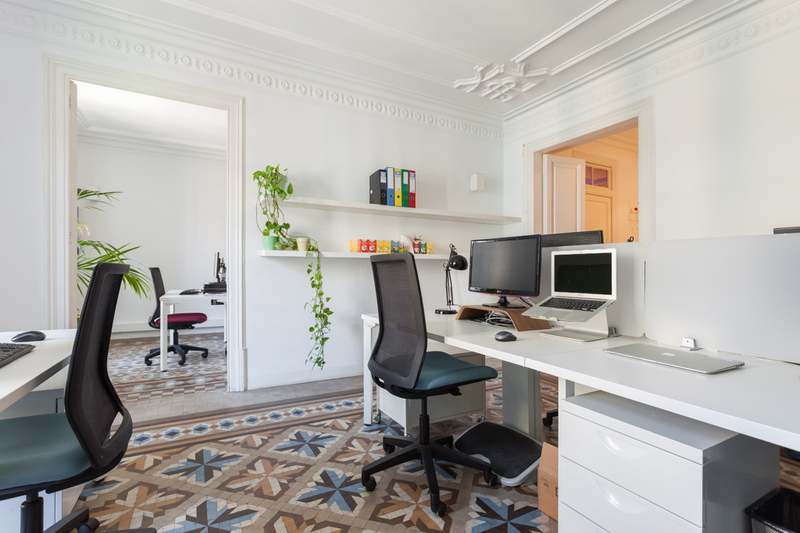 The offices have an updated classic style that you’re sure to love. The work rooms have loads of natural light and everything you need to perform at your very best.